Egypt - the land of the Pharaohs, where golden monuments stand tall and mummies can be found beneath the desert sands reminding us that it was once the cradle of civilization. 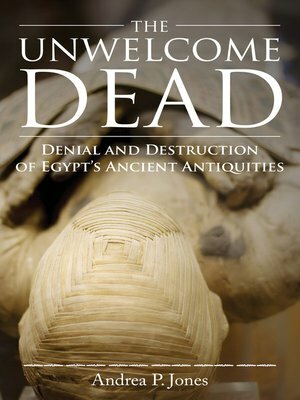 Today the Egyptian government has a very different view; they do not value the ancient history. Contrary to the law, the Egyptian government does not stop the destruction of its monuments and ancient sites. The truth lies in the village of Kom Trougah and hundreds of other historical sites like it, where Egyptian societies' modern day Islamic ideology drives a systematic destruction and denial of its ancient past. Internationally Egypt claims that the past is valued but within Egypt the destruction of the ancient monuments and burial sites is prevalent which begs the question: WHY DO TODAY'S EGYPTIAN'S HATE THE PHAROAH'S BUT PRETEND TO LOVE THEM?